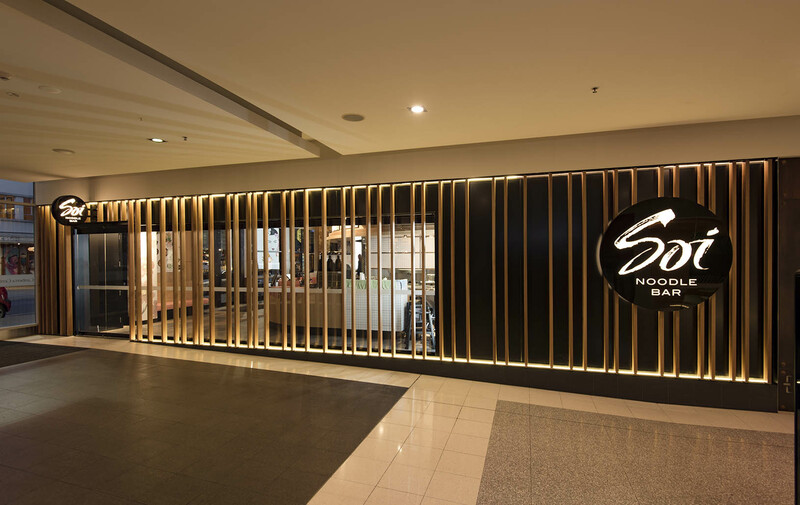 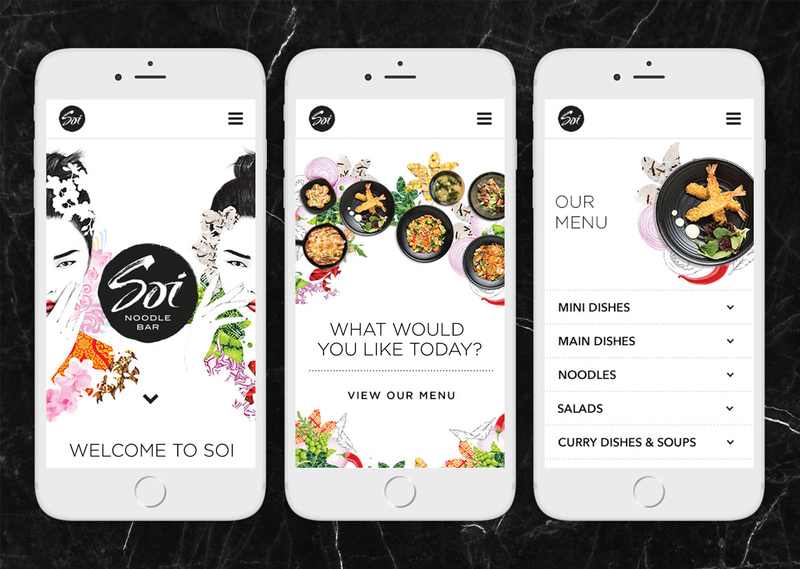 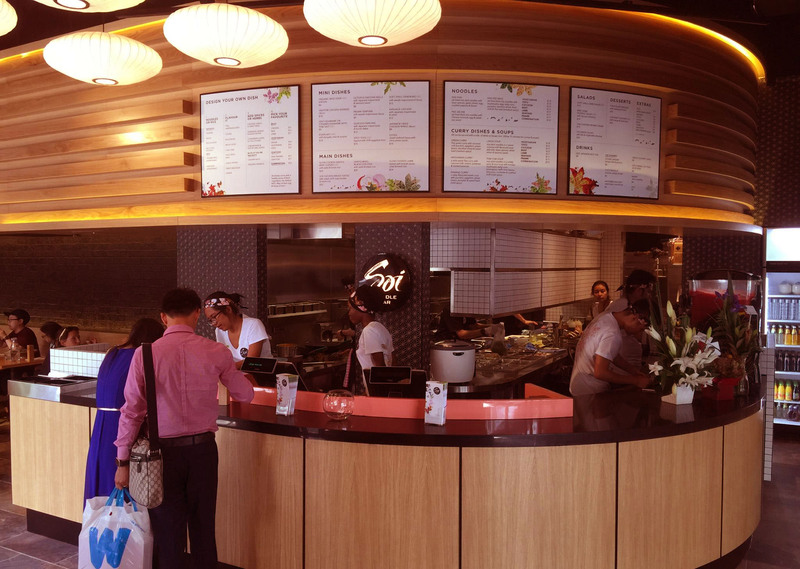 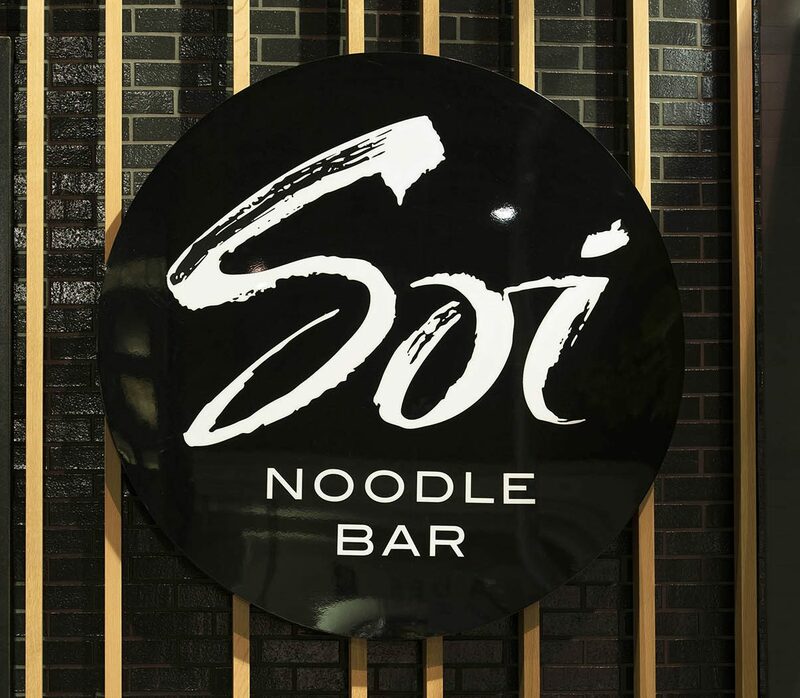 Soi Noodle Bar is a concept restaurant situated in the Canberra Centre in the ACT. 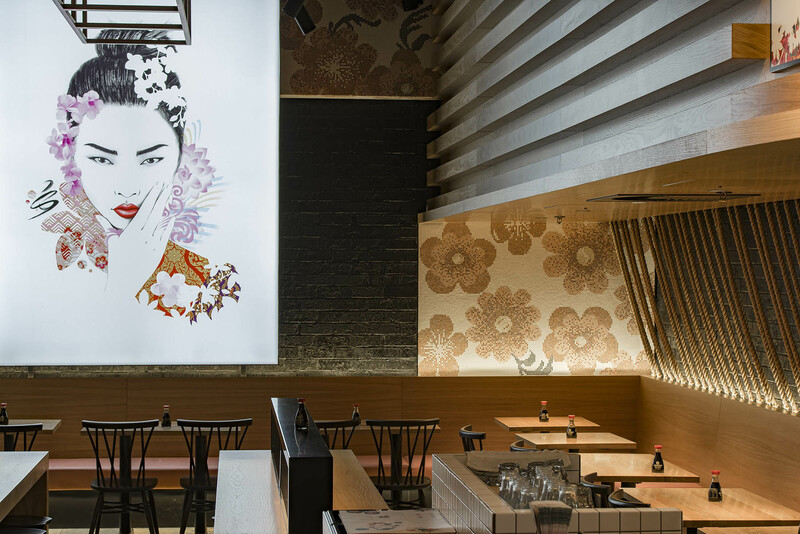 It is a modern Asian fusion restaurant where you can design your own dish or choose from their extensive menu. 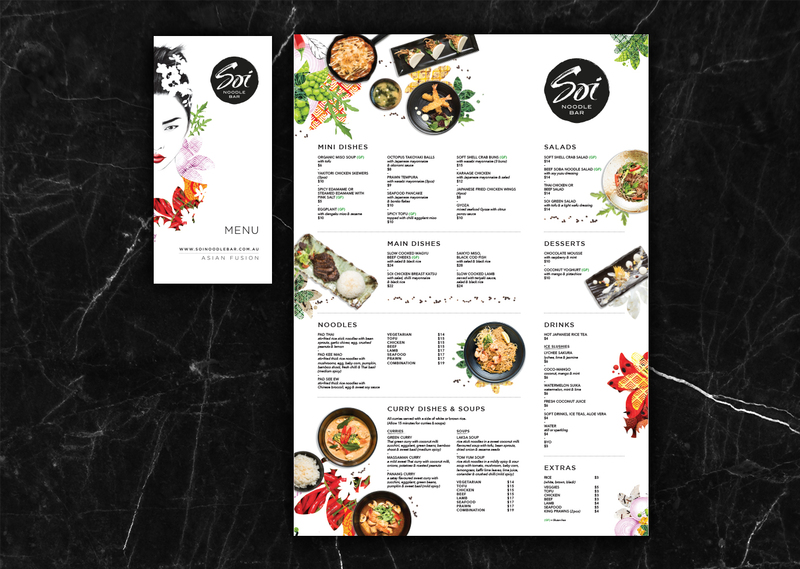 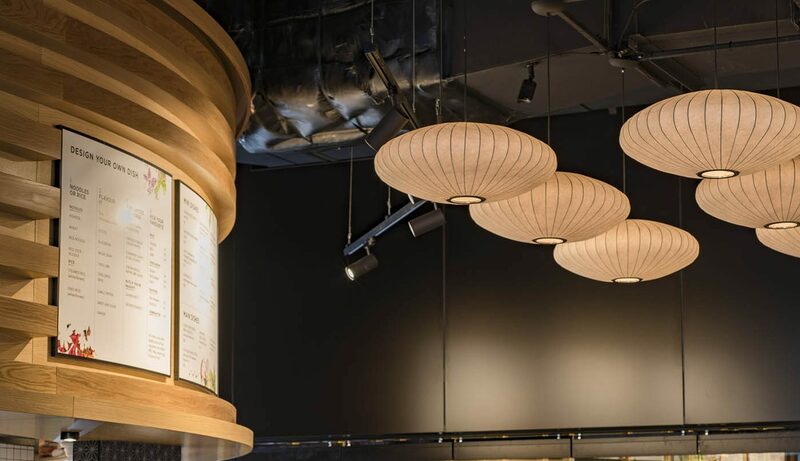 The brief was to create a modern and elegant look and feel for this new concept restaurant. 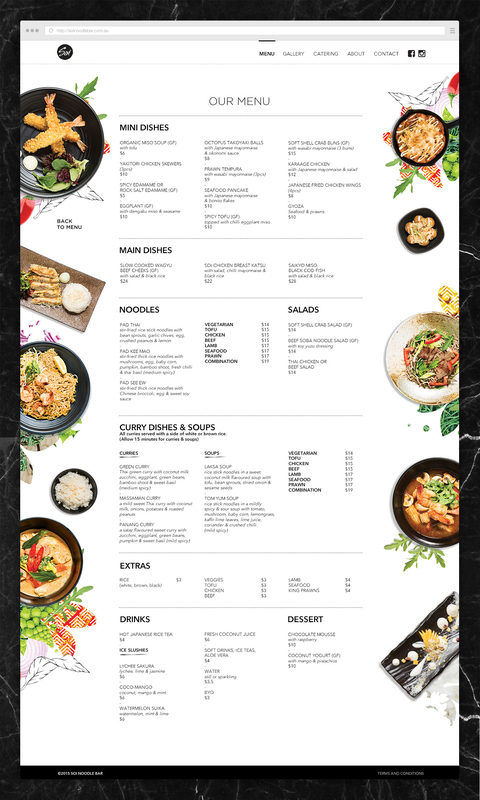 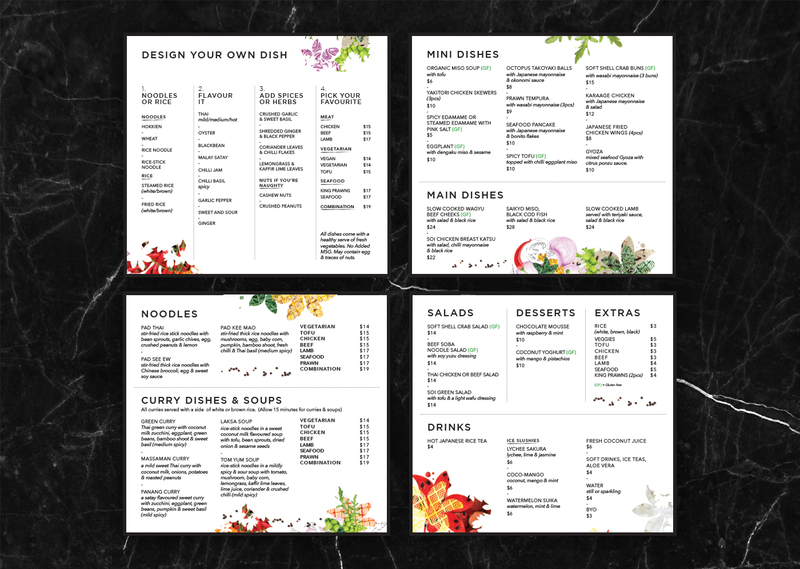 I was responsible for the menu, menu-boards and website.